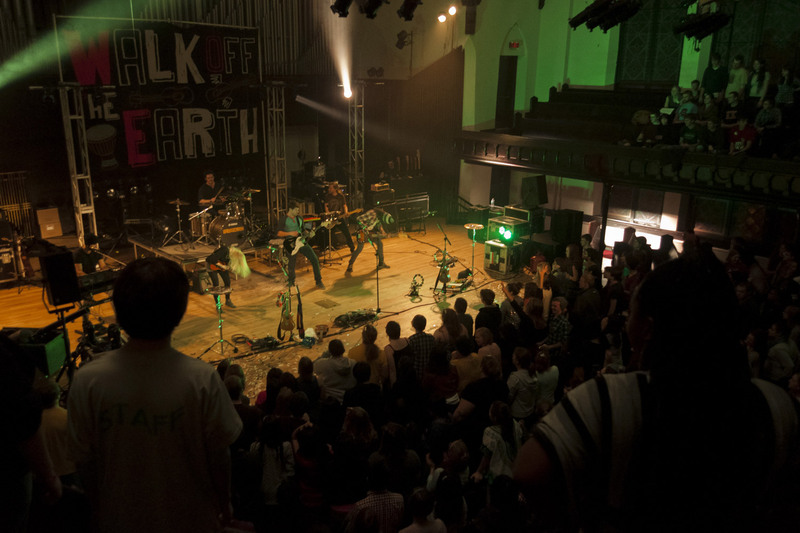 Internet sensation Walk Off The Earth brought their energetic pop music to campus in late January during the inaugural Big Event. 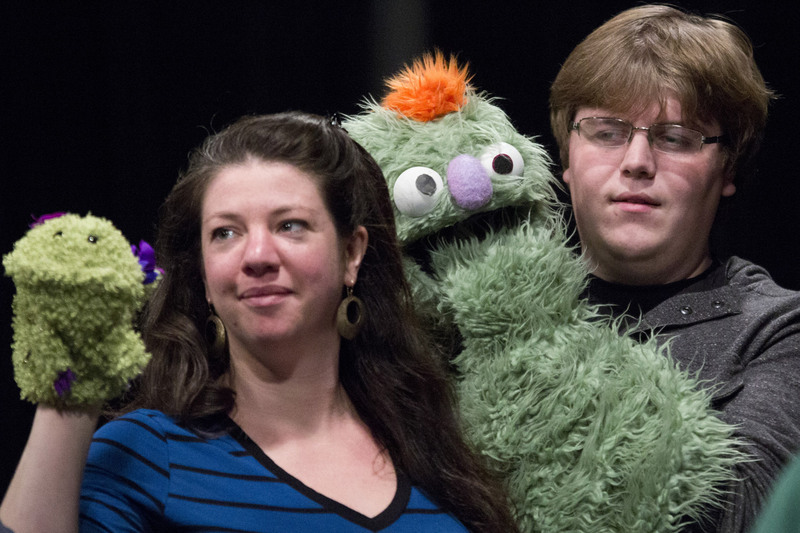 The show was the first co-sponsored by the Richard and Marlene Williams Fund and Cornell’s Student Senate. 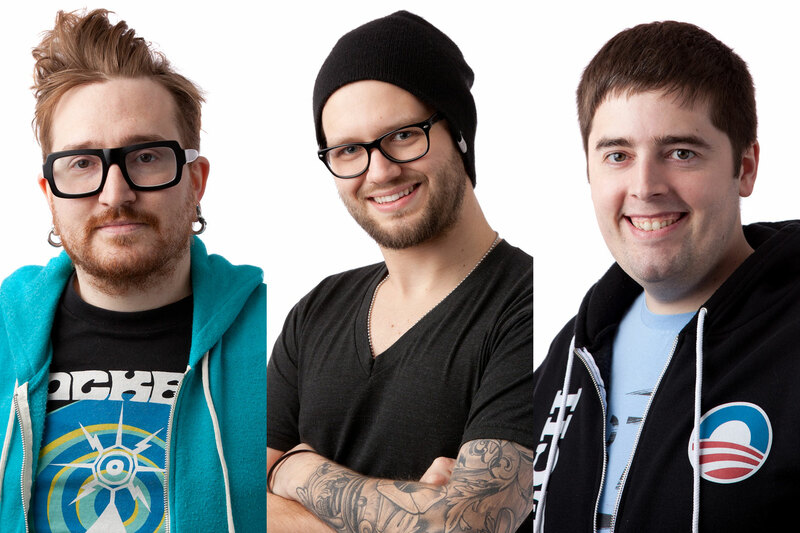 The band hit the big time in January 2012 when they posted their “Five People, One Guitar” cover of Goyte’s “Somebody That I Used To Know” on YouTube. That video now has 144 million views. And, of course, their unique take on the song was featured in their concert at Cornell. 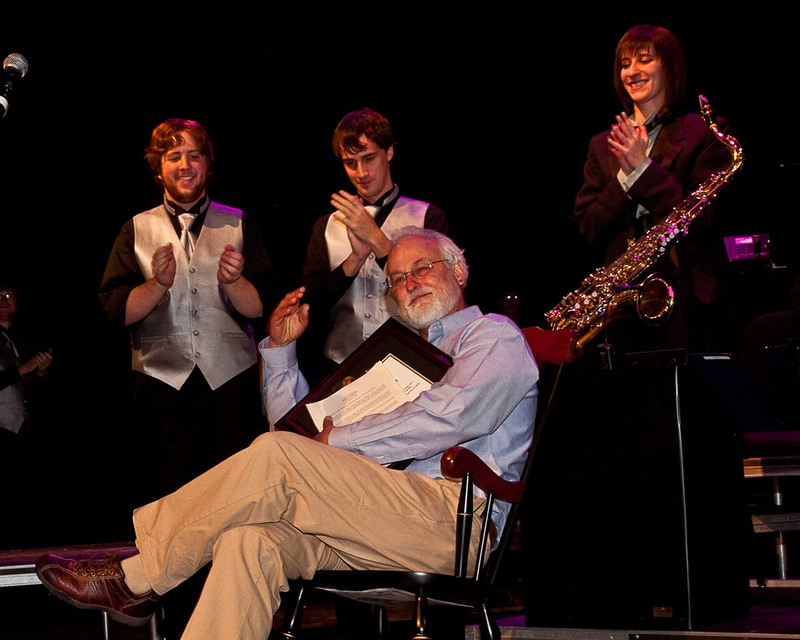 Don Chamberlain, music professor and director of the Cornell College Jazz Ensemble since 1994, was awarded status as an emeritus professor after the ensemble’s concert on Dec. 11. He played guitar on the rural Texas soul circuit before pursuing his teaching career. In addition to teaching and playing music, Chamberlain is a composer. During Block 3 Cornell President Jonathan Brand got a new perspective on the college—from the front of a classroom. 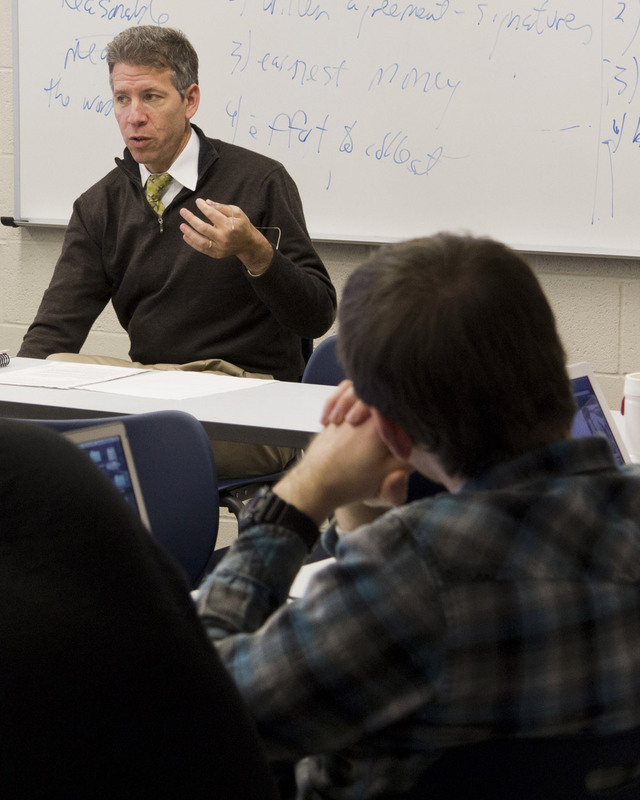 Brand taught a seminar called Nature, Functions, and Limits of the Law. 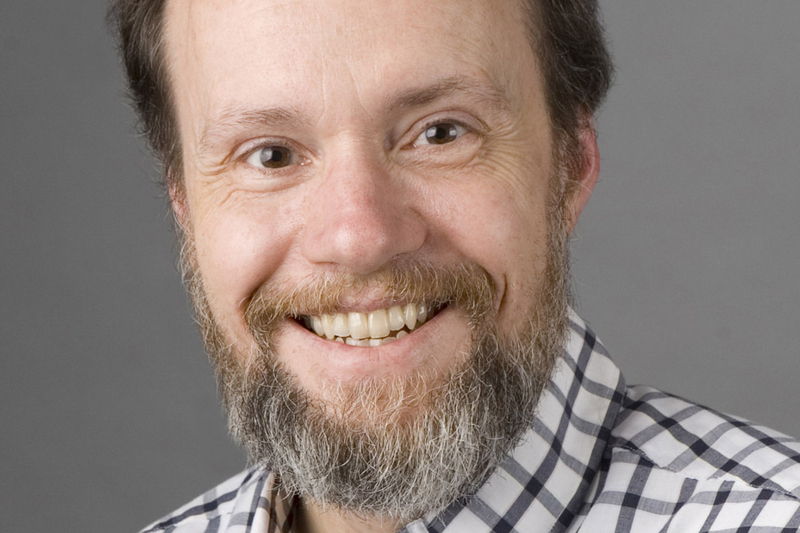 It was a choice well-suited for Brand, who has a law degree from Cornell University and has taught courses on law at Grinnell College and Nanjing University School of Law. Student Senate president Kalissa Holdcraft ’13, a member of the class, said Brand was one of the most enthusiastic teachers she’s ever had. For Life Trustee Richard Small ’50, a stop in Trinidad, Colo., turned into a Cornell mixer of sorts. 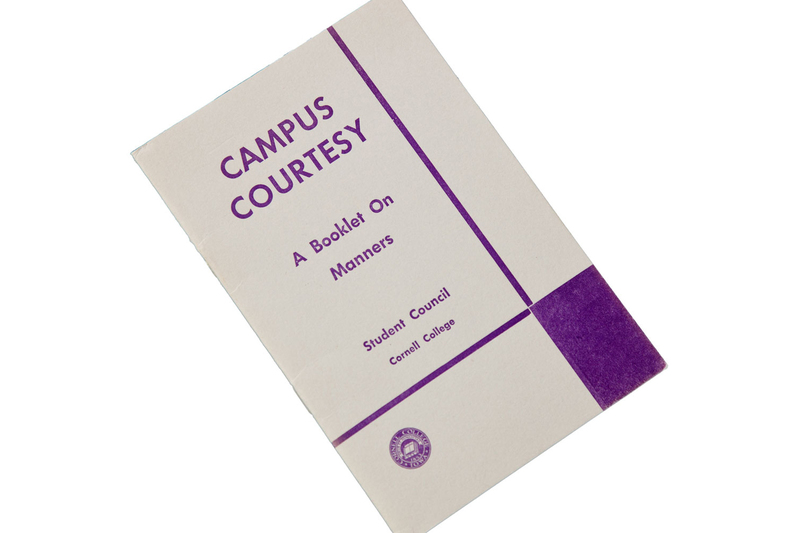 As he and his wife Norma Thomas Small, an honorary alumna, were eating in a hotel, someone approached them and commented on their Cornell College jacket. 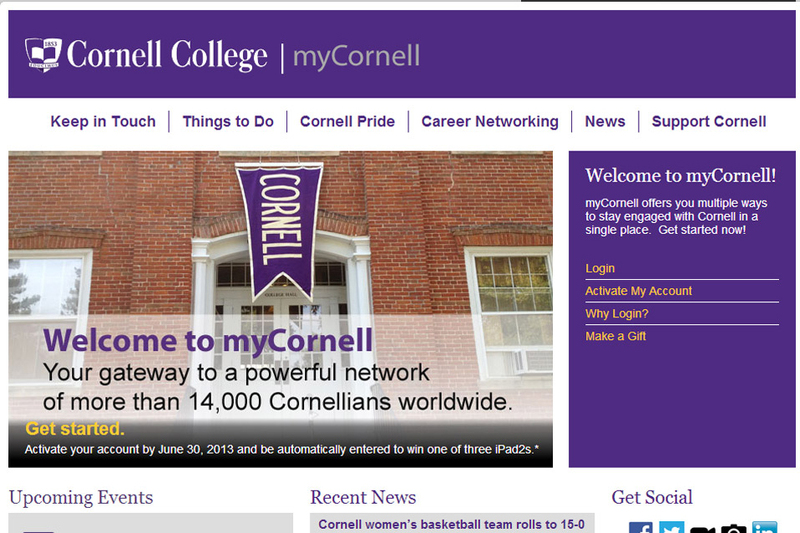 He said his father, Richard Weart ’43, went to Cornell. The only other person in the restaurant came up to the Smalls as they were leaving. His daughter, Katharine Proctor Jilek ’99, also went to Cornell, and he said he hopes his grandchildren do, as well. 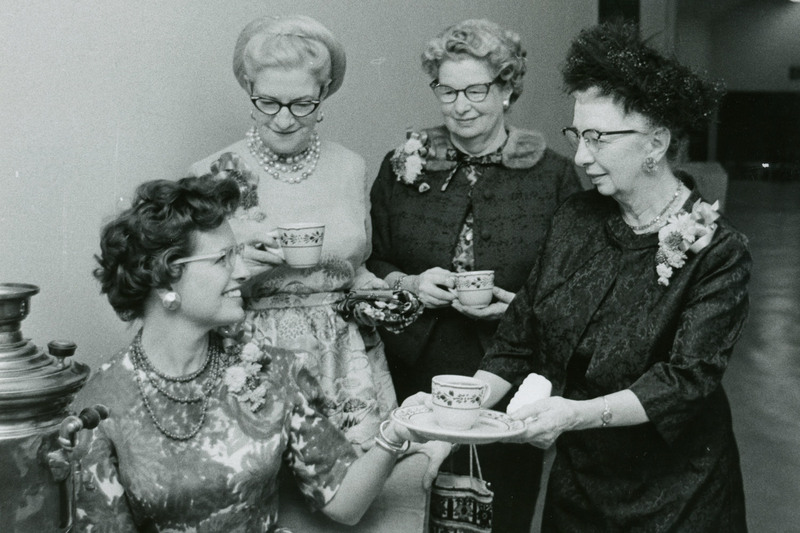 This fall will mark 100 years of Cornell Homecomings. 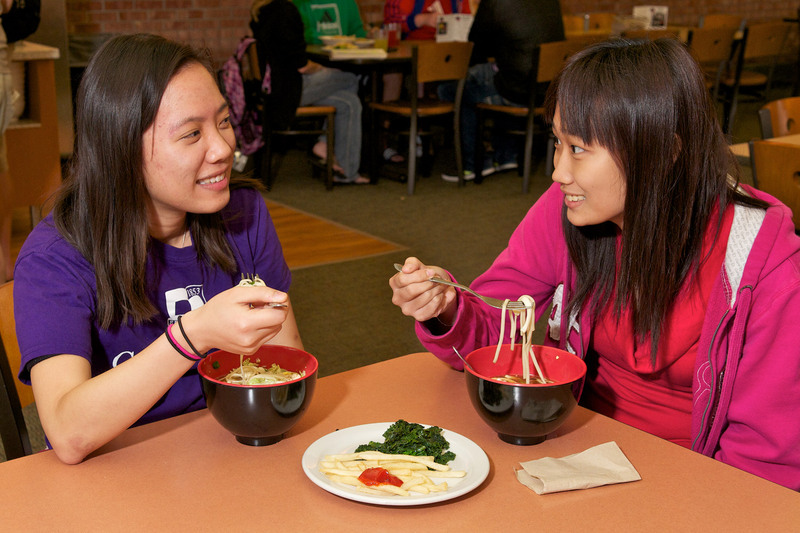 The weekend, set for Oct. 4–6, will feature an all-alumni kickoff reception and buffet, academic department gatherings, and class reunion parties throughout campus and Mount Vernon. 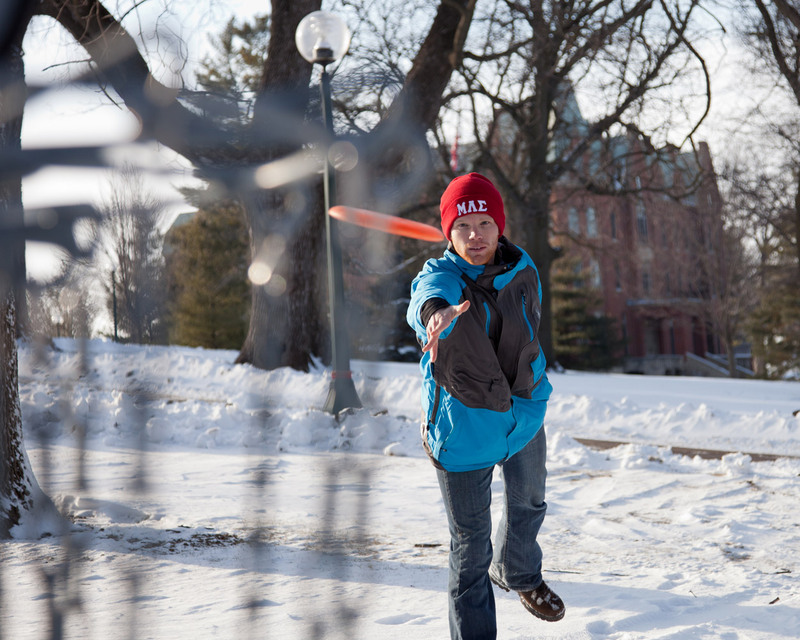 Junior J.B. McElroy of Clinton, Iowa, plays disc golf on the snowy lawn in front of Old Sem and King Chapel. 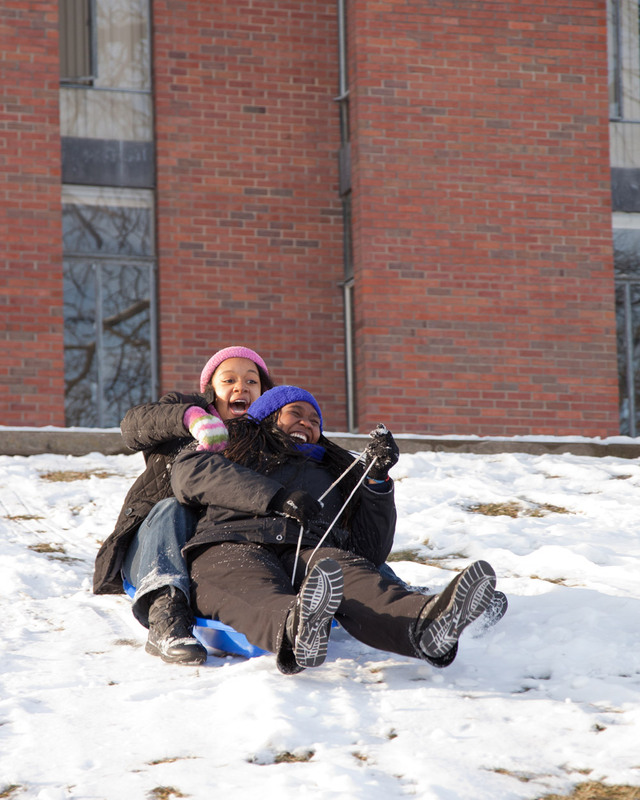 Sophomores Alexis Atkinson of St. Louis and Angelica Hall of Las Vegas sled down the hill between Tarr Hall and Ink Pond. The trip down the hill was Hall’s first time sledding.